An old video clip of Dr. Maya Angelou sparked a social media debate over respect. Spoiler alert: She was right. In this op-ed, we’re reminded how we should refer to our elders. 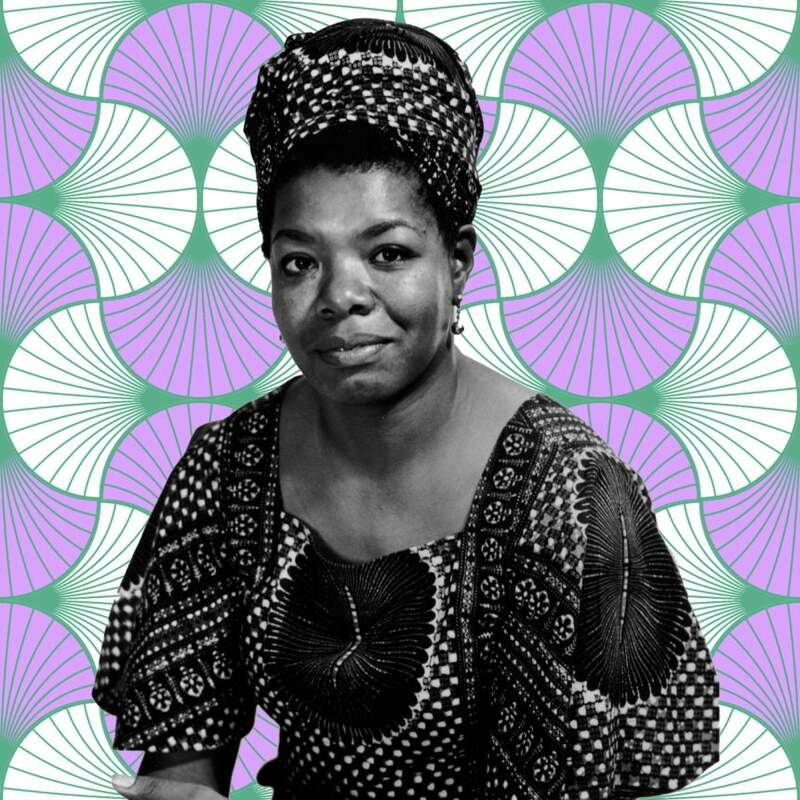 Last week, the Internet rediscovered the wisdom of Maya Angelou. Sure, those of us who grew up reading her books and watching her television appearances knew about her immense talent, riveting life, and her immaculate attention to words. 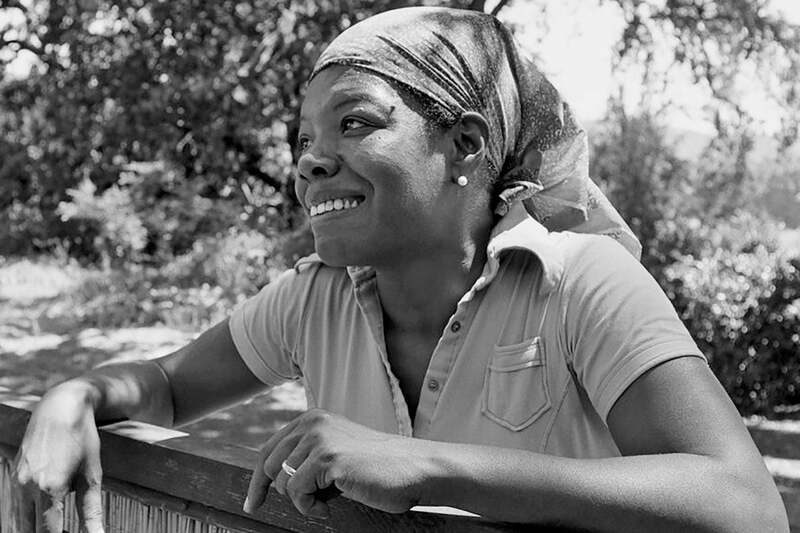 But those who’d never seen Angelou, or should we say Ms. Angelou, in action were caught off guard by her appearance on a 1980s talk show where she told a young Black girl to put some respect on her name. “I’ve lived so long and tried so hard that a young woman like you, or any other, has no license to come up to me and call me by my first name,” she explained. The 30-second video ignited a discussion across social media. Some didn’t see anything wrong with Angelou’s response to the girl because their upbringing taught them to never ever address an elder by their first name; while others thought Angelou was being rude and shouldn’t have talked to the teen in such a manner, especially in front of white folks on TV. Wanting to stick up for the teen is a natural reaction, especially if you’ve been that girl before and experienced the painful sting of correction that can come from those who’ve lived way more life than you. But still, Ms. Angelou was right. Growing up, I did not refer to my elders by their first names — hell, I don’t even think I knew what they were because it wasn’t even a part of my vocabulary. Church is where I learned to navigate the name game, addressing fellow members as Sister So-And-So or Deacon Such-And-Such. It never would have crossed my mind to call my grandparents’ peers anything other than Sister Miles or Brother Young because they were not my little friends, they were men and women like my grandparents who deserved all of the respect of whatever title they preferred. Like Angelou, our elders have lived lives some of us can only imagine, especially if they grew up in a society that was founded on white supremacy. Often times, they weren’t given the respect they were due by the outside world, which regularly sought to humiliate and dehumanize them at every turn. Those who did dare speak up and demand their propers did so knowing the price could be steep. My grandmother was a quiet and kind woman, but she was also steadfast and would not tolerate any disrespect — not from her own peers, and certainly not from young folks. A few years before she passed away she told me a story about an encounter she had with a white man that could have gotten her killed. It was the late 1950s and she was visiting family back home in Arkansas and had gone to help them pick cotton for the day. When the white man her family was working for tried to chastise her for not meeting the very steep goals he’d set for the others, she let him know she was not adhering to his rules because, one, he couldn’t tell her what to do because she was grown, and, two, she was just helping out for the day. My grandmother wouldn’t allow that white man to disrespect her, or her family, in that moment because he didn’t have any real power over her. Luckily, the man didn’t push the issue, or worse, try to turn my grandmother into an example for other uppity negroes who wanted to be treated with dignity. Instead, he kept it pushing and didn’t bother her again. We live in a time where some people don’t really value the things and people who came before them. That’s how we get shirts declaring, “I’m not my ancestors,” or people looking to cancel dead Black writers like Angelou because they do not like an answer they’d given decades ago without understanding the context of the times. Sure, there are loving ways to correct folk — and I believe Mother Angelou did just that — but lessons don’t always feel good at the time. Angelou’s words may have stung in the moment, but I would wager that young girl learned to put an extra dose of reverence on her elders’ names from then on.